Zimt Patisserie is the lifetime dream of Michael and Sue Leidler. 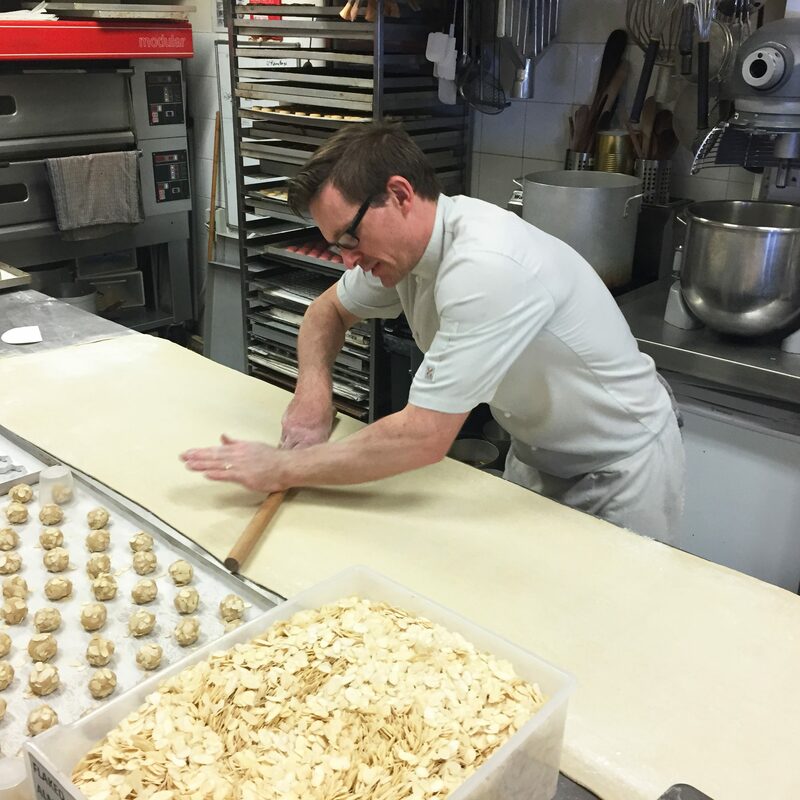 A fully qualified Pastry Chef, Michael trained in his family business Fleischer Continental Cakes before he and Sue took the bold step of opening their own patisserie. Drawing inspiration from his Austrian heritage, Michael has created a unique product range, with both traditional Austrian and European products teamed with haute patisserie items. At Zimt, care is taken to produce items from the finest ingredients whilst respecting traditional production techniques. Our ‘from scratch’ philosophy allows us to maintain uncompromising standards of all products, and we can proudly attest that everything we offer is made in our Surrey Hills bakehouse. At our Surrey Hills Patisserie, Bakery and Café, we offer hundreds of handmade products, from high end patisserie and bakery items, celebration cakes, gingerbread and preserves.